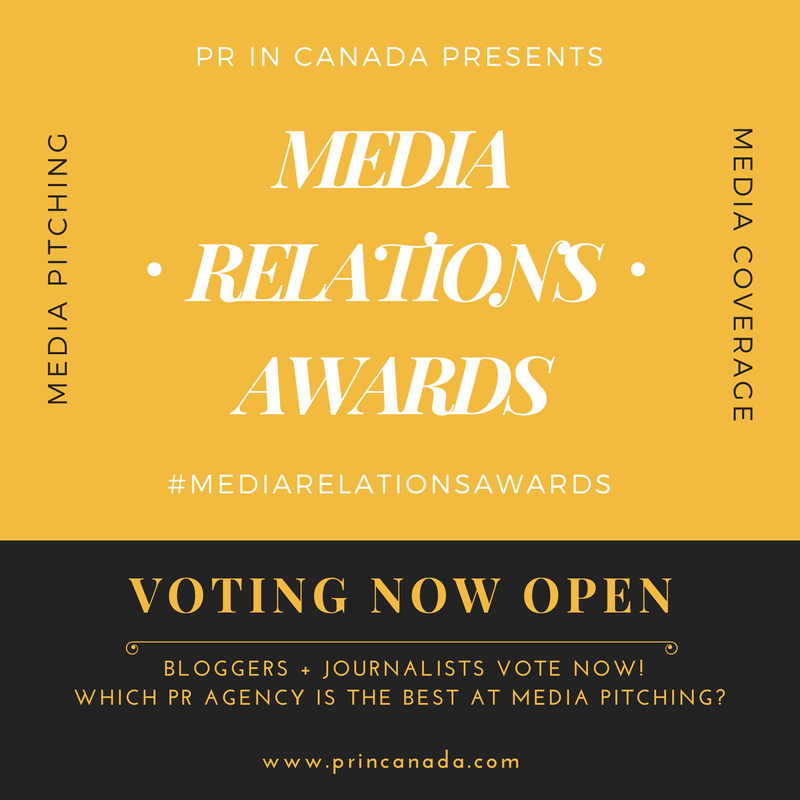 / Job Listings On PR In Canada – FREE For The Summer! 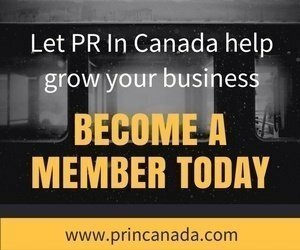 Job Listings On PR In Canada – FREE For The Summer! Now that spring has sprung (try saying that 5 times), we’re going to be offering FREE job listings here at PR In Canada (and Profectio). The process is simple, send over your job listing to [email protected] and we’ll get it up on the site shortly. If your company is on the look out for some great talent be sure to take advantage of this offer today!